1866: Jimmy Gray’s parents killed by an evil man, Jimmy’s brother wounded, the family treasure in the form of a gold mine deed stolen. Jimmy finds himself alone and facing a deadly journey west to track and find the man who killed his parents. 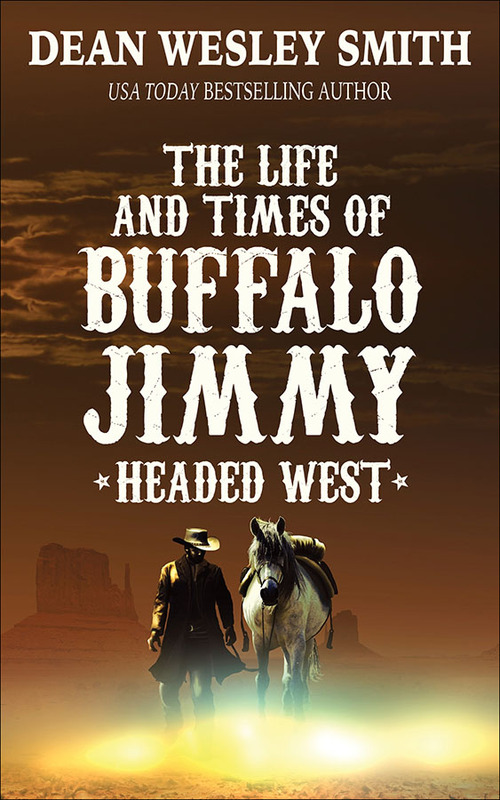 Can Jimmy, his first time out of the big eastern cities, learn the ways of the West fast enough to stay alive? Maybe with a little help from some friends.